Mckenzie Lacroix: Beyoncé & Jay-Z's 'On The Run' Tour Presales Begin Tomorrow!! 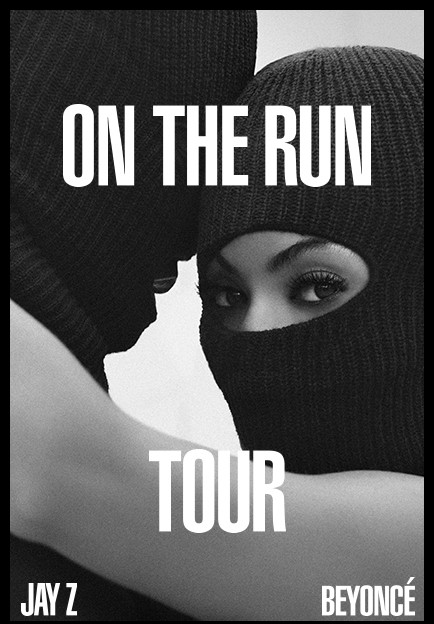 Beyoncé & Jay-Z's 'On The Run' Tour Presales Begin Tomorrow!! Y'all better get to finding those Pre-Sale codes!